I think I have been obsessed with teeth, for as long as I can remember. At the age of 10, I would always whiten my teeth with whitening strips, floss and have those pearly whites sparkle. However, my sweet tooth addiction, meant that I have about 4/5 fillings between the ages of 17-22. 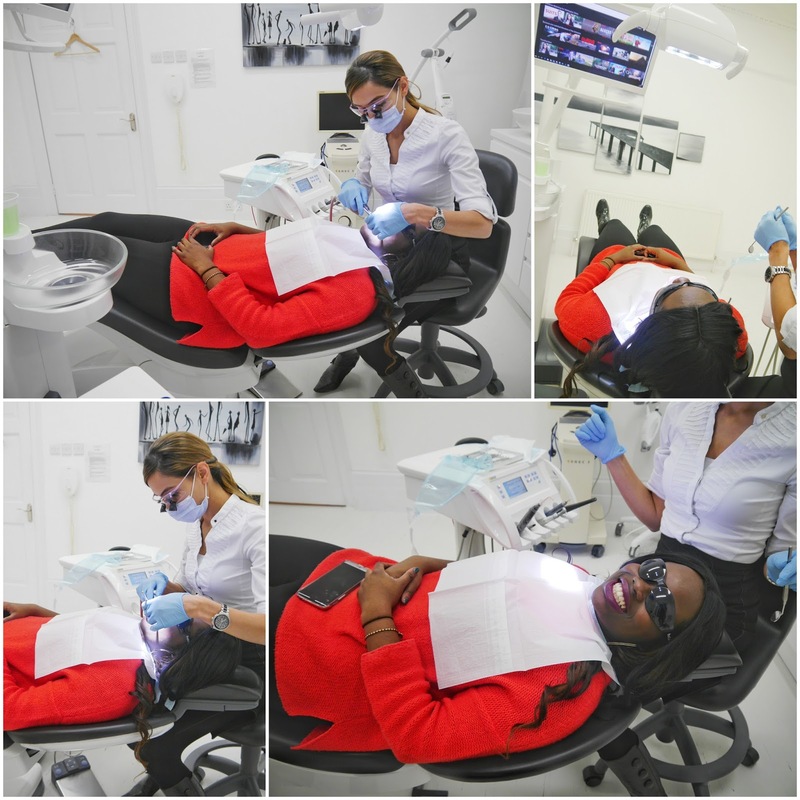 It has always been difficult for me, to find a great dental practice in London, that would really teach me about my teeth, and give me amazing quality of care. But that all changed, when I got invited to The Wellington Dental Clinic in Chelsea, for a free dental examination and hygiene treatment (ultrasonic scale and polish). If you follow me on Snapchat, you would've seen my review live, if you don't or missed it, this will be in a vlog.. very soon. My visit to the clinc happened in two stages. First, I was greeted by the friendly staff and my dentist and dental hygienist. I had a quick consultation with what the review would include, then onto the X-rays to really see how well I'd treated my teeth. They were ok, but needed some TLC. Next, was the check up and clean and my teeth were cleaned so well! The experience was made so much better as I watched Luke Cage on Netflix. 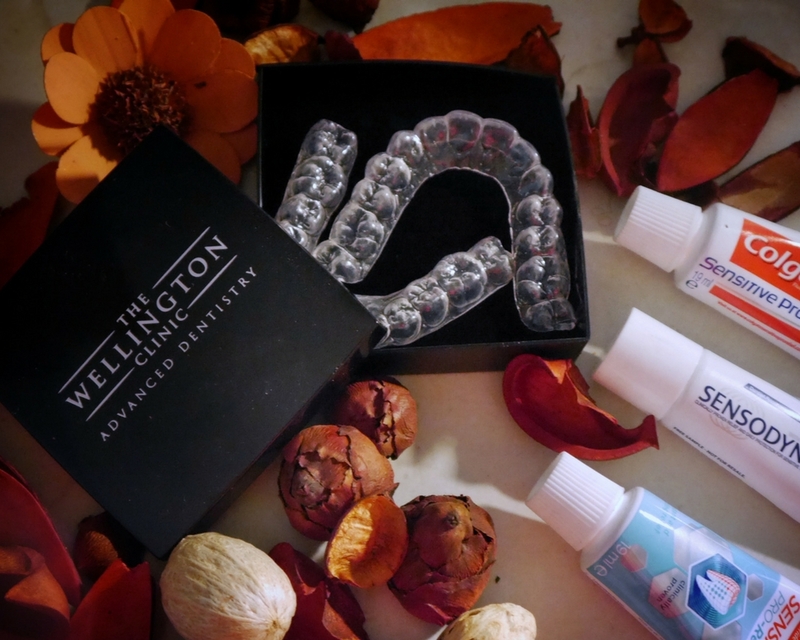 On my first visit, I had molds created on my teeth for my whitening guards shown above. I was given a pack of whitening gel for 2 weeks to use to make my teeth extra bright! 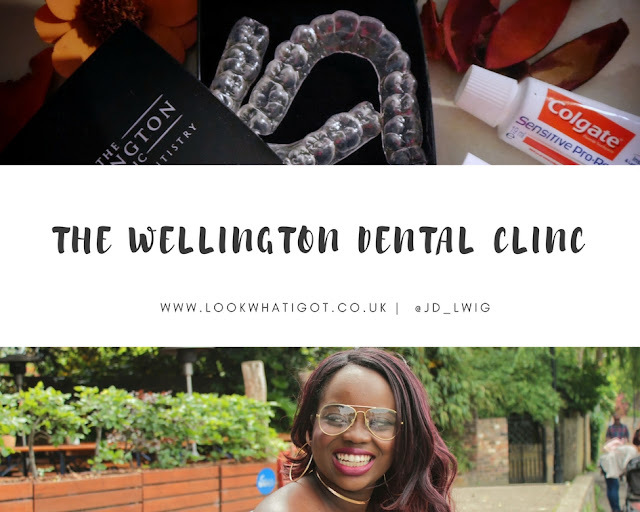 All in all, my experience was lovely and I want to say a massive thank you to the team at Wellington Dental Clinic. VidMateis an application that is open on every one of the stages like Android, Windows, and iOS. Vidmate Apk is a free downloadable application which enables a client to stream and download the recordings and substance from online life stages. There are numerous different applications through which you can inquiry or stream recordings of different applications however with regards to downloading just the Vidmate Apps application offers you a chance to download recordings from 20 other spilling applications.